You might already be known by the youngsters as the "fun-est" teacher in school, but is your classroom just as awesome? 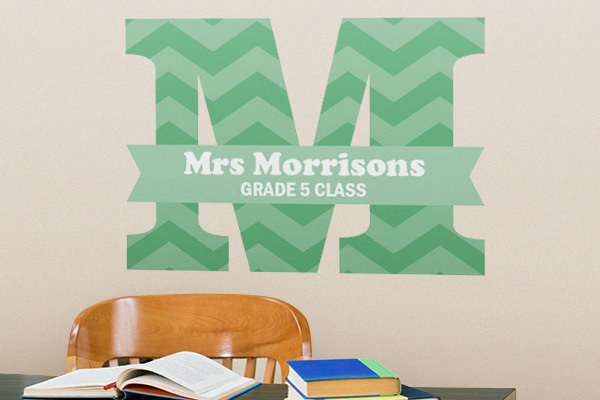 If it’s time to step up your classroom decorating game, let StickerYou help! 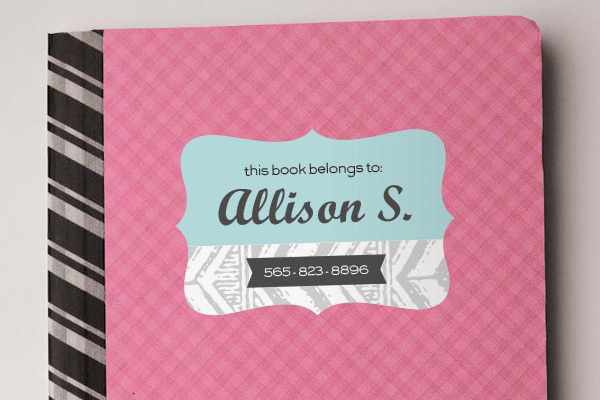 Get creative with customizable educational labels, decals, and more. Get inspired by these sticky ideas right in time for back-to-school. When you have a new bunch of students to teach every year, you need an easy, but fun labeling solution that will be durable enough to last the year. White vinyl stickers are perfect for teachers! They’re removable, waterproof, and you can order as many (or as little) as you need with no minimum orders. Here’s a helpful hint: You can fit all your students’ name labels on one sheet with our Sticker Page Maker and it will only cost you $14.99. Check out our awesome templates and add some pizazz to your students’ desks, cubbies, and coat hooks. 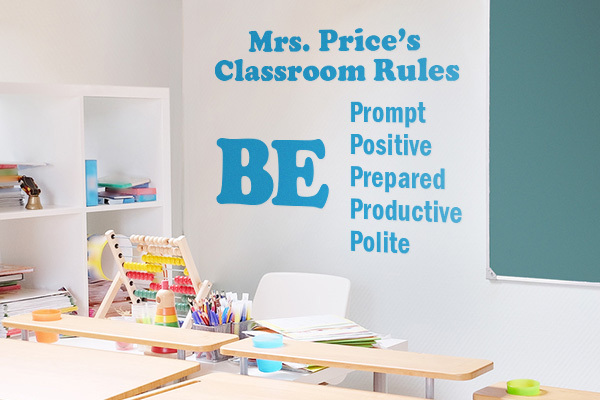 Make use of the wall in your classroom with signage, instructions, guidelines and more. Create custom wall decals with all the information and style you want. Then it's a simple matter of sticking them in place. The adhesive will stick well be remain removable for easy cleanup at the end of the year. Your students will thrive in such an engaging and interesting environment. Customize your classroom wall, windows, and doors with easy-to-apply vinyl lettering in 11 fun fonts. They’re waterproof, perfect for both indoor and outdoor applications, durable, removable, and don’t require any minimum orders! 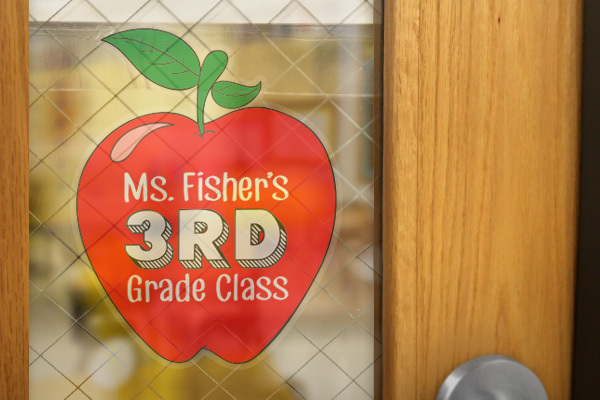 Window decals and clings are a great idea for welcoming students on that first day of school. Perfect for younger kids who need a more cheerful, colorful welcome. These decals are printed on a clear vinyl giving them a more seamless look. With all these fun ideas, you can make your classroom a fun learning environment for the young minds in your classroom. Check out StickerYou.com for other great ideas on how to Make It Stick! Wishing all the teachers and educational support staff a wonderful start to the new school year! Sign up for our newsletter to learn about sweet deals and new features at StickerYou!